If you all recall, last year I was training for a full marathon (posts HERE, HERE, HERE, HERE, HERE). My first full marathon at that. I got hurt. My IT Band started acting up and I had to take a break. When I came back I knew I didn't have the time to sufficiently train for a full so I chose to go with another half marathon. In doing so I needed to make sure my knee was protected. After speaking with a Physical Therapist I decided that KT Tape was the route for me to take. This stuff worked wonders. I never had to worry about my knee, I knew that I was going to be pain free, and I was! I trained fully with the KT Tape and was able to wean myself off of it towards the end of that training cycle. I have been fine ever since, until here recently. Trail running has created a tiny knee niggle that I can guarantee, if I don't take care of will turn into something more. 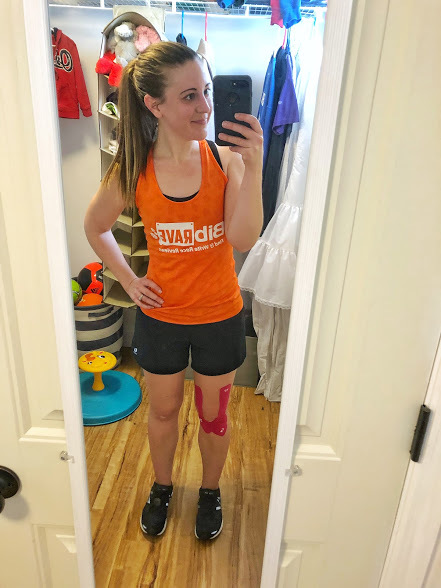 I've been using my KT Tape exclusively, stretching even more regularly than normal and making sure I am aware of the tiny bit of pain I feel from time to time. I will not allow the pain to get out of control and take over my training. I'll take days off and rest if that means I can run again a few days later. I'll use my KT Tape, I'll protect my knee! This BibRave campaign was a no brainer for me. I've been using this stuff for over a year, it works, bottom line. Being able to rep this product as a BibRave Pro is such an honor. That coupled with the fact I have an AWESOME coupon code for a product I personally love, I mean what's better than that?! USE CODE "BIBRAVE30" and get 30% OFF ALL KT TAPE ORDERS! SO, moving on. When using KT Tape it's extremely important that you use it correctly. There are multiple videos on their website showing you how to use their tape correctly for whatever area you are concerned with. Watch these videos, make sure you understand what you are doing. I watched the same video every day for a week before I felt confident doing it without step by step visual aids from the video. Here are just a few tips as well..
Also, be sure to check out the entire family of products they offer. Depending on your pain level, your usage, you'll choose a different product. Educate yourself! My personal favorite is the KT Tape Pro... The original is solid as well but personally I like the Pro because it lasts longer and with my training cycle I would eat up a LOT of tape having to re-apply every single day! Disclaimer: I received a package of KT TAPE to review as part of being a BibRave Pro. Learn more about becoming a BibRave Pro (ambassador), and check out BibRave.com to review find and write race reviews! 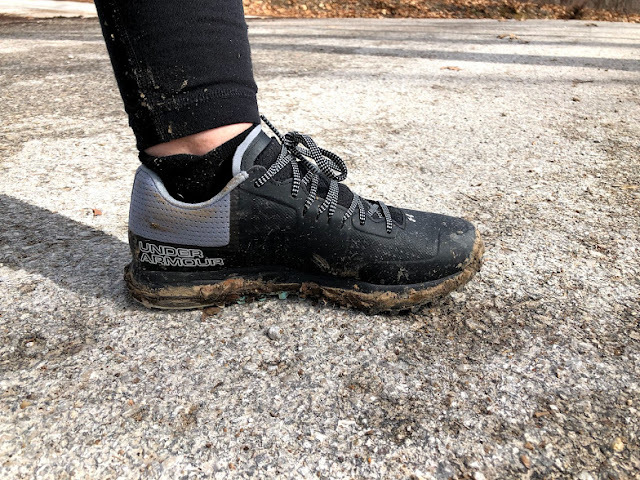 Under Armor Horizon RTT trail show - FULL review! 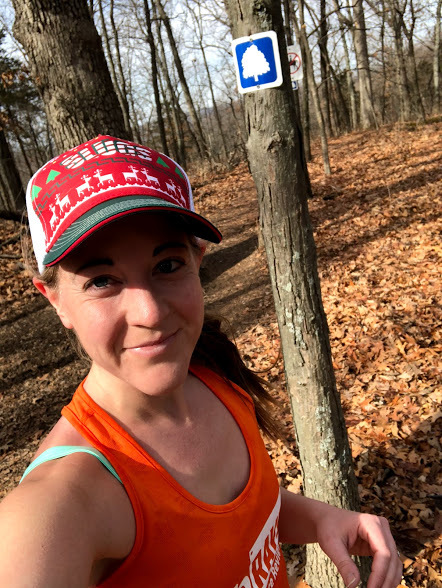 Yesterday's post, I shared with you all why I am running an ultra marathon in April. This is an extremely important race for me for multiple reasons and I would love for you to check it out. Once I decided on this goal, found out I was going to be a BibRave Pro and immediately had the opportunity to Opt-In to test out these UA Horizon RTT Trail Shoes. It was a match made in running-land heaven! I got the "You're In" email and literally shrieked with glee! Ask my husband, he'll confirm this! The shoes came, I instantly fell in love with them. They were beyond comfortable, stylish and sleek. 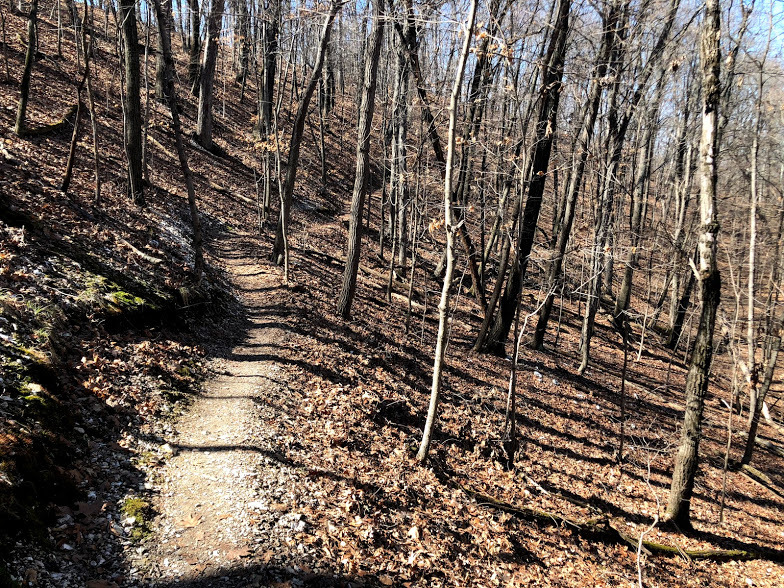 I was itching to try them out on the trails and planned a run with my Mom that upcoming weekend. The previous week before our run it was incredibly rainy, the trails were quite muddy and I knew these shoes were going to be put to the test. Man did they rise to the challenge. My Mom, who wasn't running in trail shoes, could barely make it through our run. I was trucking along at a really respectable speed in these shoes, I felt steady on my feet in the muddiest of conditions. These shoes are incredible. I highly recommend them and will purchase them in the future 100%. Along with these shoes, I was introduced to an awesome series of trail running races put on by Under Armor, the UA Mountain Series! If you're interested in running these races, any distance, please use code BIBRAVE20 for 20% off registrations!!! If I was able, I would be running each of these races!! 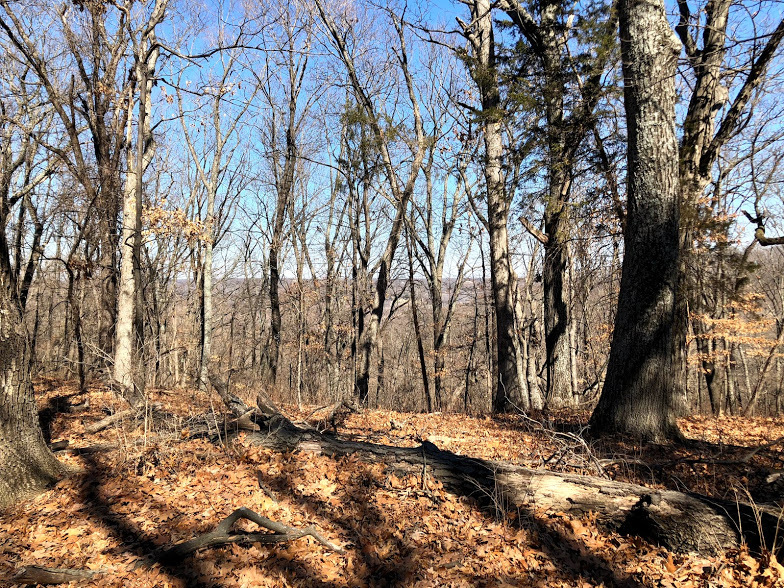 Disclaimer: I received an UA Horizon RTT trail shoes to review as part of being a BibRave Pro. Learn more about becoming a BibRave Pro (ambassador), and check out BibRave.com to review find and write race reviews! WHY I decided to run an Ultramarathon! I've had this itch to run more, run farther and run longer for quite a while now. For the past year I've been training almost exclusively for half marathons and one 5k. While those experiences have been great, I just always felt like I wanted more. So what did that mean? I didn't really know. I knew a full marathon was going to be something I'd tackle eventually, after all a dream of mine (maybe a really insane dream) is to qualify for Boston at some point in my life. But it just didn't feel like that was what I wanted. Running a full just didn't scratch the itch I was feeling. 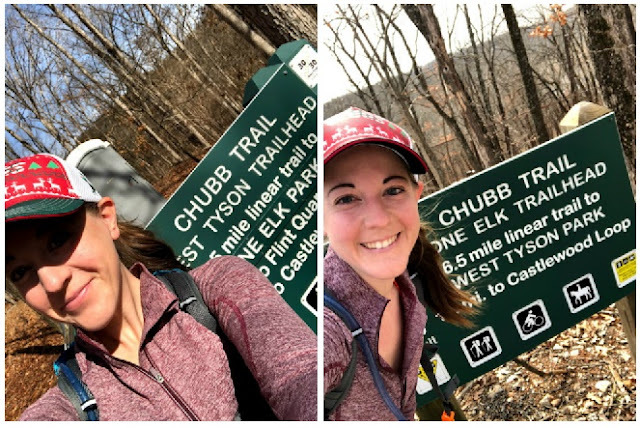 I've been learning about ultramarathon's a lot from being a part of two incredible local running groups (Arch City Run Club and JCRC - Jefferson County Run Club)! I had ran one trail last Summer with one of my best friends (also my best running friend! ;) ) and I loved the feeling of it! I then signed up for my first trail race, a 13.1k trail race late last year that I ran with my Mom. After that I was hooked. I became part of the SLUG (St. Louis Ultra Runners Group) and never looked back. I immediately signed up for the Double Chubb 50K and have been training ever since! I felt motivated, I felt alive, I felt like this was what I had been missing! I'm turning thirty in September. I've wanted to accomplish something extraordinary (running related) before that time. This was it, this was the thing I needed to do. I want to do this for me, I want to do this to show my boys (husband included ;) ) that you CAN do anything you put your mind to. I want to inspire THEM to be extraordinary in their own right, I want them to be proud of their Mom. I want to show them that just because I am their Mom doesn't mean that is all that I am. I am someone they can look up to, someone they can aspire to be like! April 15th, rain or shine, hot or cold, I'll be out there trucking through all 30-ish miles of that race. I'm hoping to finish within seven and a half hours *fingers crossed* however, no matter my time, no matter my pace I will finish this race. I have ran the course multiple times, I know my way around, I love it so much. I am well aware I am not a seasoned trail runner or even an ultra runner *YET* but I will be one after this race, I will attain this goal. 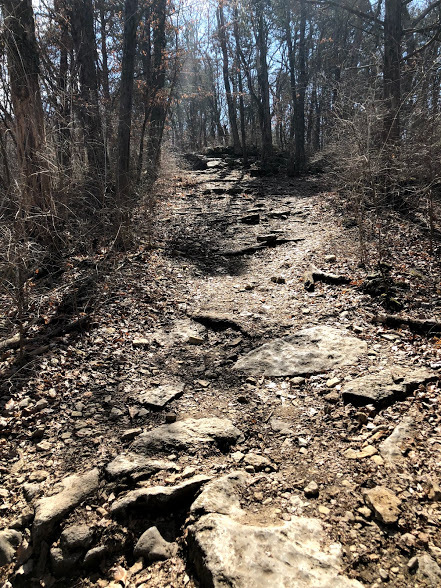 The community of trail runners and ultra runners in this area is outstanding, I've ran in a few group runs out on these trails and I have never felt more included, or understood as I have with those groups. They inspire me, they are what I aspire to be. The countdown to April 15th is on, I'm nervous, I'm scared, I'm excited.